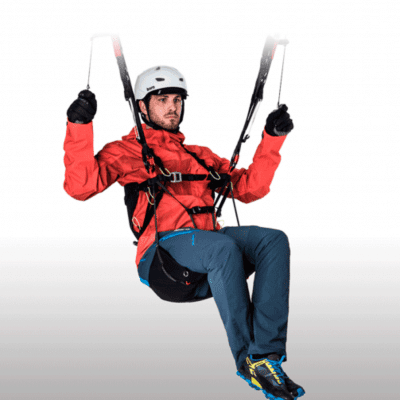 Reversible paragliding harness buyers guide. Is this right for you? 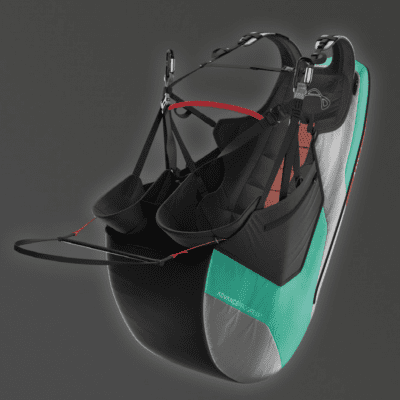 The reversible paragliding harness for a compact lightweight equipment package. 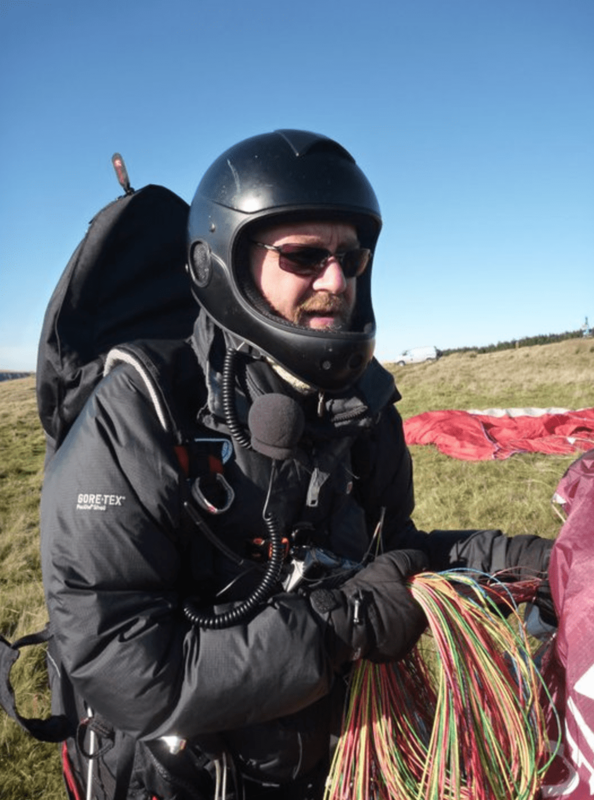 A few years ago, pilots started to ask if they could get a harness that had a built in carrying sack so all that they would need to do to prepare for a flight was to get the paraglider out of the bag, then turn this bag inside out to reveal the harness. 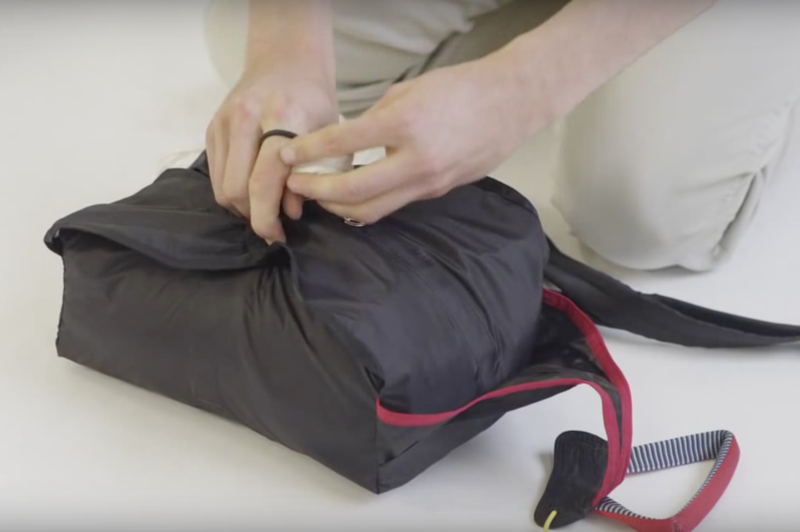 With no bag to fold and pack, take off could be faster and the overall package lighter in total. The manufacturers listened and now there are some great designs available. Reversible paragliding harnesses are for the pilot that wants a compact lightweight package. 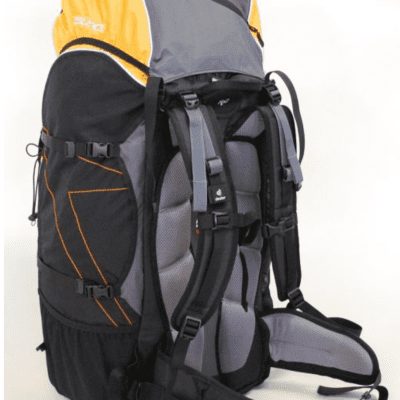 These are excellent for travelling as the overall size of the rucksack does tend to be smaller than a typical paraglider and harness contained inside a separate rucksack. They do however often require accurate packing of the paraglider to fit the whole lot into the harness before you can zip up the bag. 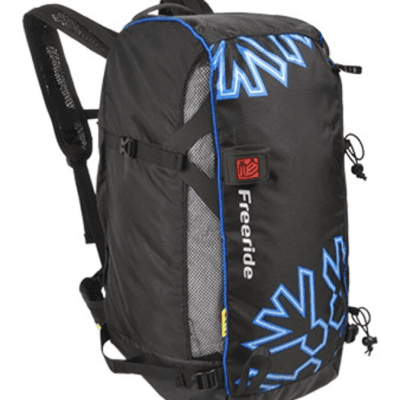 They can be extremely light; reversible paragliding harnesses can found down to under 3kg. 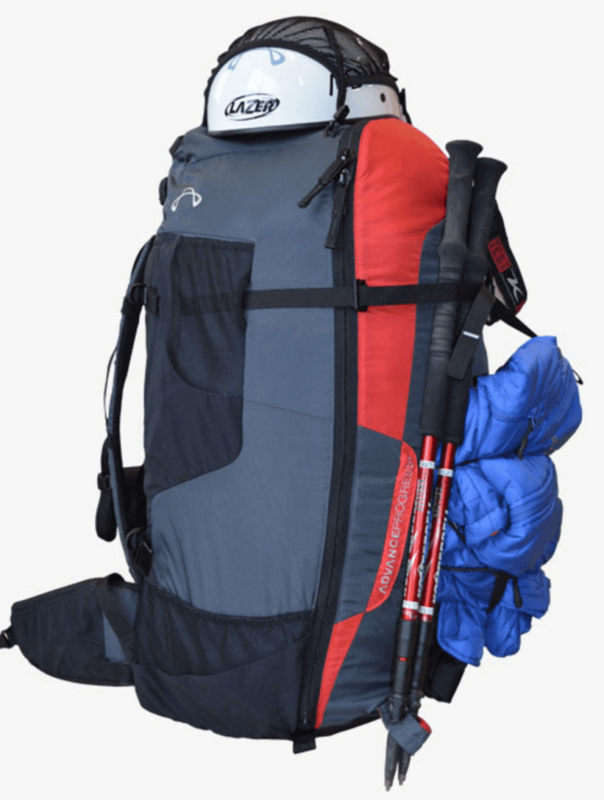 Saying that though, a standard lightweight harness when matched to a lightweight rucksack can be the same or even lighter than some of the reversible’s that are currently available. A reversible will still give you the most compact package out of all of the harness options. 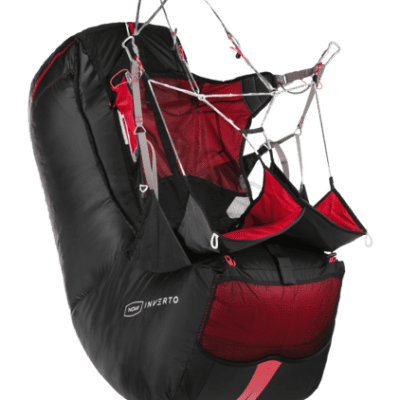 No more than with a standard harness but you will need to learn how to reverse it when needed and how to pack your glider well, as some of the rucksacks are very small when the harness is turned inside out. 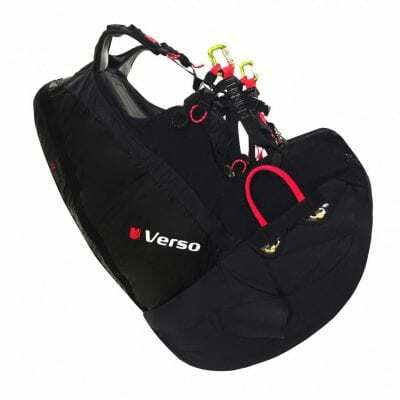 Most of the reversible paragliding harnesses will be fitted with the self-inflating back protection type as the pre inflated foam types are just not compatible with this sort of harness before of their size. Some harnesses also feature a thin wire structure that keeps the protection in an open position whilst waiting for the air pressure to build. We offer a free parachute fitment with every new harness to save you having to do it. Some new harnesses require that you use the deployment bag that it is supplied with, so your rescue parachute will need to be removed from the one you currently have. If you would like us to do this for you, just post down your rescue parachute with connector link and send a message letting us know. If you do, we’ll hold onto your new harness until then and send it back to you by return post, free of charge.